GDP/GUHDO introduces a new CNC surface planing tool, capable of producing a paint-quality surface finish, according to the company. 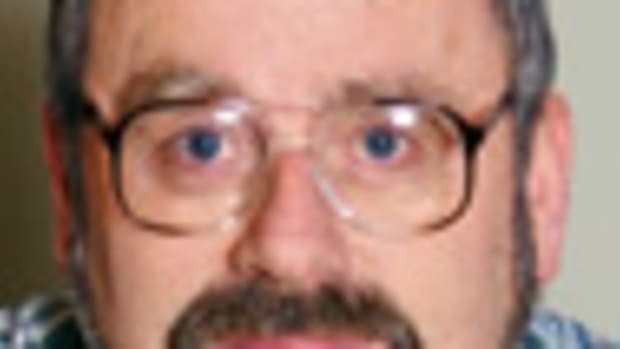 “Equipped with four-sided solid carbide inserts having a corner and edge radius, the Fourcut, this tool features optional PCD inserts for longer tool life,” the company said in a statement. 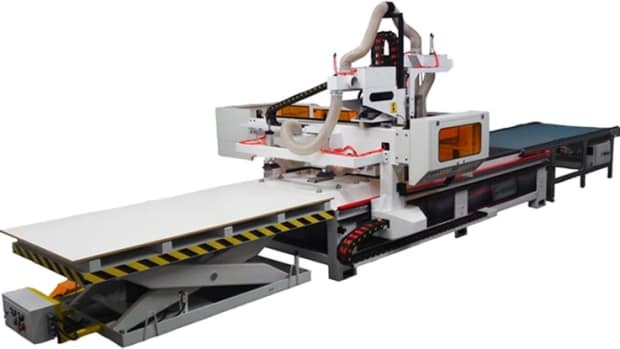 Techno introduces the new HD II 2136 tabletop CNC router, a compact version of a full-scale CNC system that can be implemented in a production environment or educational setting, according to the company. 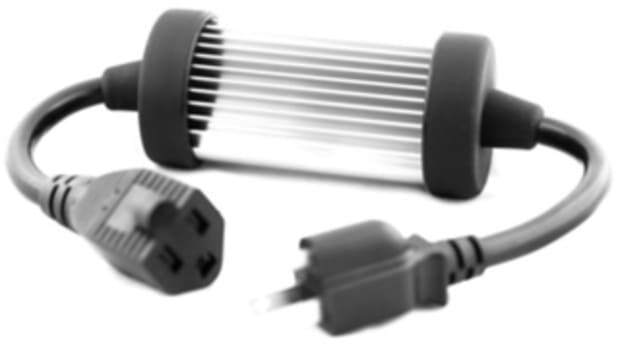 Raymond Innovations introduces the A10 soft starter, an aftermarket product for corded power tools. 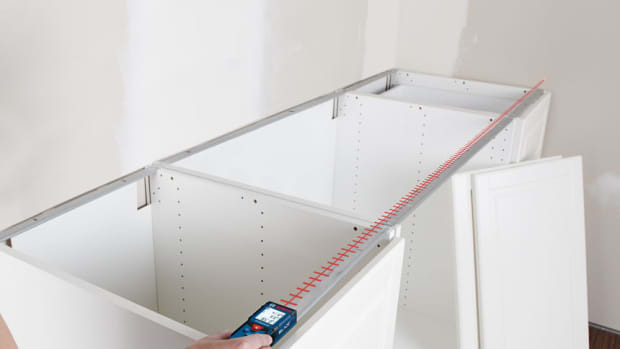 Bosch introduces two new laser measurement tools, the Blaze One and Blaze Pro, that fit in a shirt pocket. 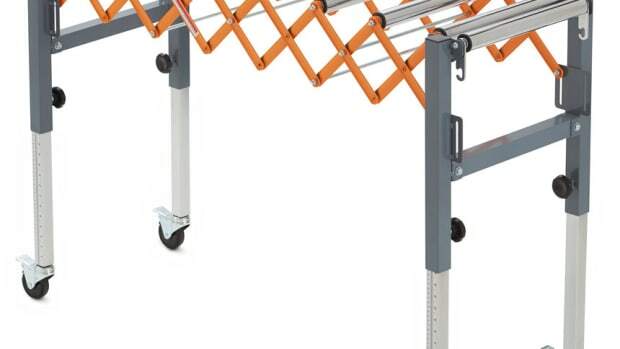 The new Lista Shelf Converter System transforms ordinary shelving into an efficient, high-density storage solution, according to the company. 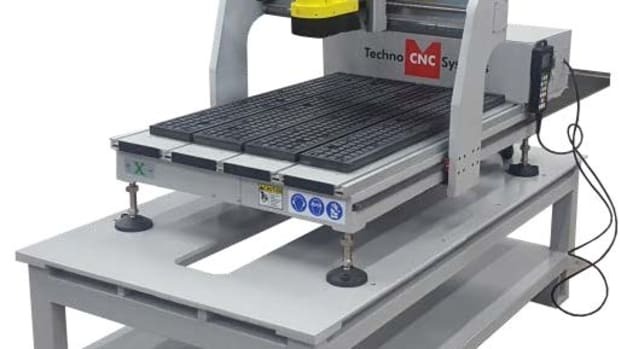 CNC Factory rings in 2019 with its new ‘driverless’ Python XPR with auto loading and unloading capabilities. 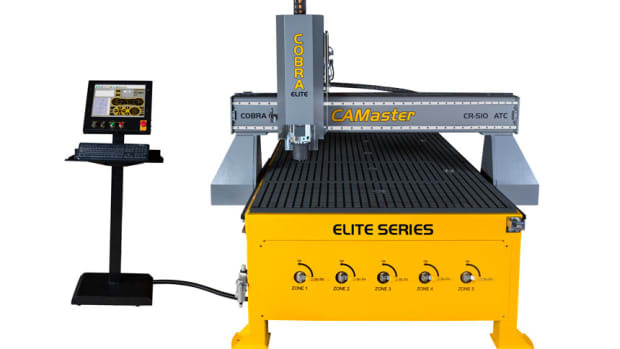 CAMaster introduces the Cobra Elite, an American-made CNC router built for cutting wood, composites, plastics, foam, and non-ferrous metals. 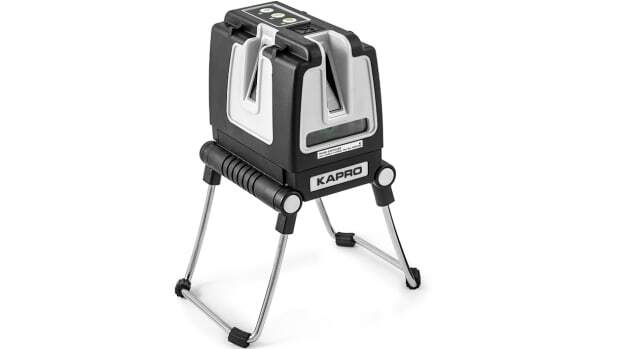 Kapro Tools introduces the 873G Prolaser Vector laser level, featuring a green beam with a wavelength that is more easily detected by the human eye to see than a red beam, according to the company.